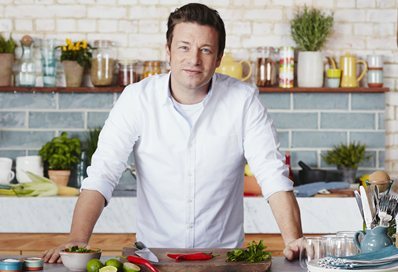 The university is the first university in the country to launch a campaign to cut sugar consumption – and it is being backed by Jamie Oliver. Tagged Brighton & Hove City Council, campaign, cut sugar, Dr Claire Marriott, Dr Wendy Macfarlane, Jamie Oliver, Professor Adrian Bone, Sugar Smart drive, type-2 diabetes. Bookmark the permalink.